Budge Studios welcomes you to Ice-Cream Island! 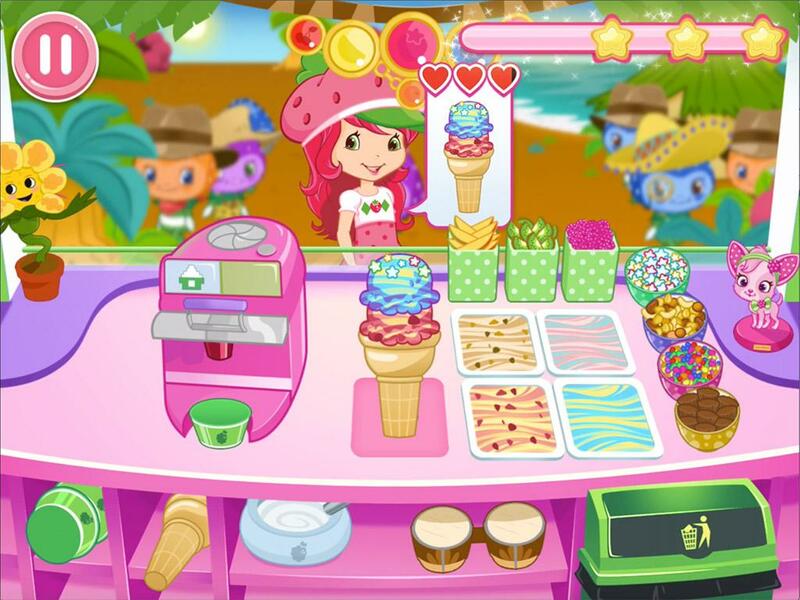 Join Strawberry Shortcake and her friends on a berrylicious adventure to restore the island to its former glory! 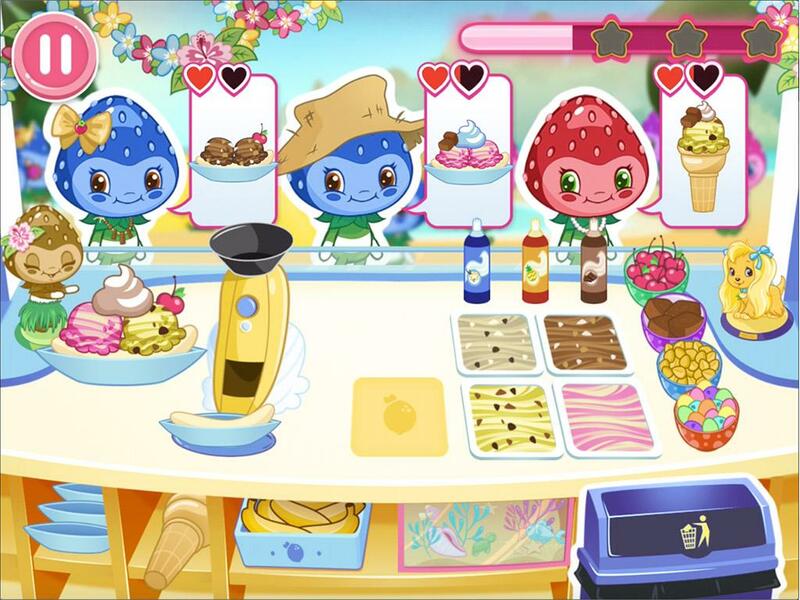 Drive your very own ice cream truck and prepare delicious treats from snow cones to milkshakes to banana splits! Scoop, swirl, shake and mix fabulous flavors and terrific toppings for all your customers to enjoy! It’s time to bring back the sunshine! – EXPLORE all of the island’s flavorful regions, from tropical jungles to snowy mountains! – RACE against the clock to fill your clients’ hearts! – COMBINE a ton of terrific toppings, fabulous flavors and sweet syrups! – UPGRADE your very own ice cream super-truck! – DECORATE the inside of your truck with lights, bobble heads and speakers! 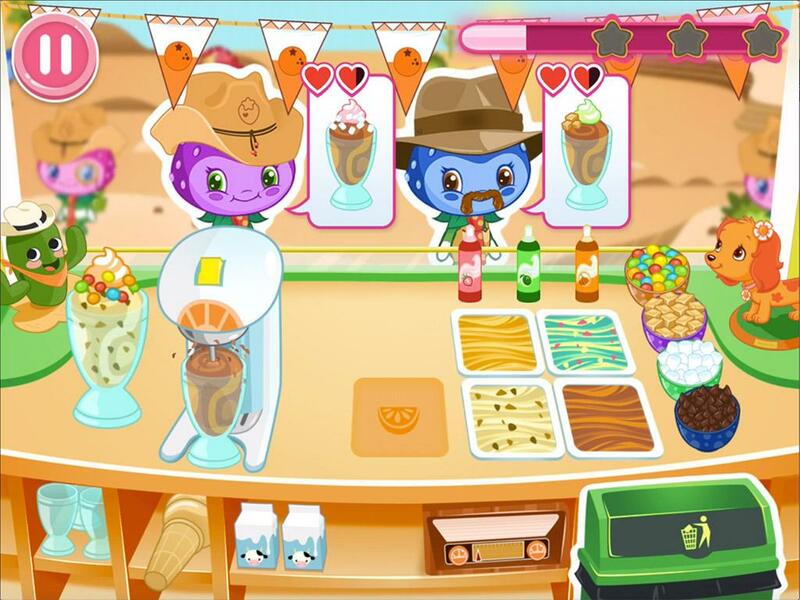 – GET CREATIVE and mix ingredients endlessly in the Ice-Cream Lab!